Trauma. Disease. Stroke. Surgery. Chronic condition. These events occur, sometimes impairing mobility, functionality or cognitive abilities. Often, rehabilitation is the only way to achieve renewed independence and improved quality of life. Our goal is to help every patient achieve the highest level of recovery possible. Our staff of veteran providers have served the needs of our elderly for decades. 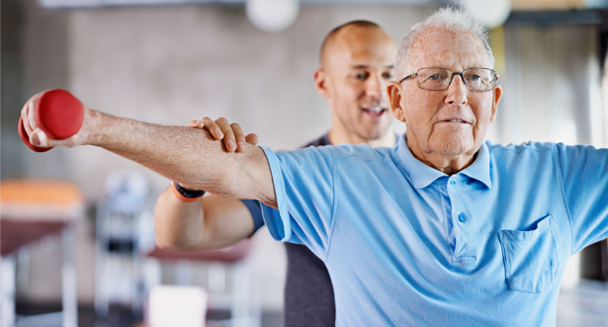 The Pavilion of Piketon family of staff is here to help you achieve your rehabilitation goals.